After the Trump Administration this summer imposed a 25% tariff on some products imported from China, the U.S. Trade Representative (USTR) released a list of Chinese products that would be affected. 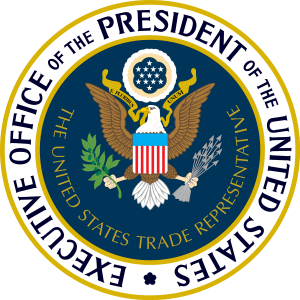 This tariff could have significant negative effects on many PESA members, and USTR has set up a process in which trade organizations can make submissions on behalf of member companies for specific product exclusions. 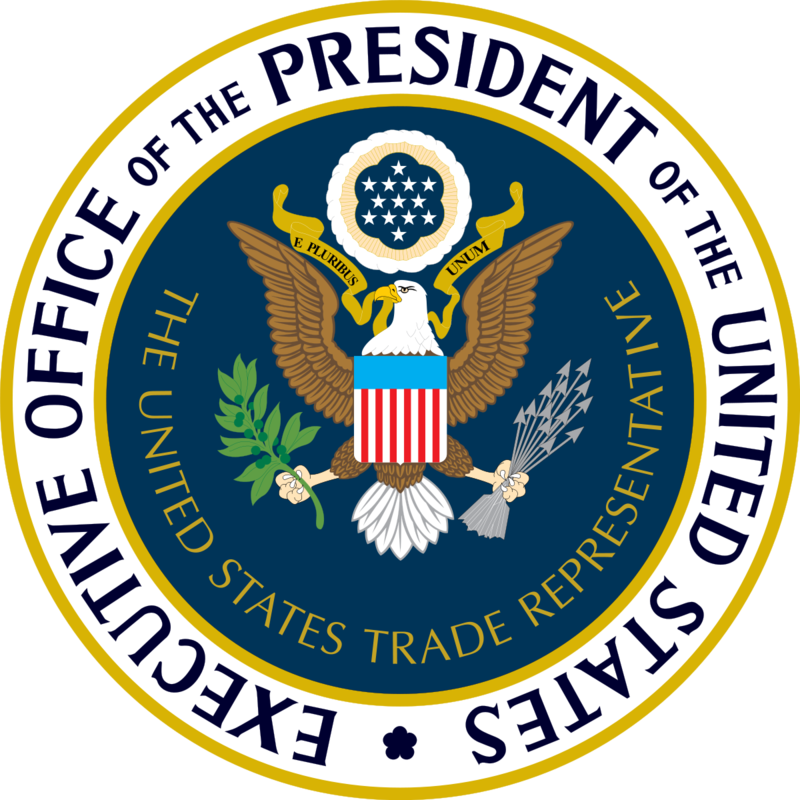 As such, PESA is evaluating the possibility of submitting a list of product exclusion requests to USTR on behalf of the sector. The exclusion requests will be for individual products that fall within individual Harmonized Tariff Schedule (HTS) codes. This is slightly different from the comment period that is currently on-going on in which industry can request the delisting of an entire HTS code. PESA asks that Member Companies review the list of proposed tariffs and analyze whether or not there are specific products your company imports in which an exemption could provide relief. PESA will work to find commonality among the submissions and to formulate a coordinated submission that could apply to multiple Member Companies. Please click here to see the HTS code list from USTR. Members can contact Tim Tarpley, Vice President Government Affairs, with any questions and to submit information.